Distal Needling Acupuncture or DNA is a highly effective method of acupuncture. You might not know it but there are different styles of acupuncture just like there are different styles of music. 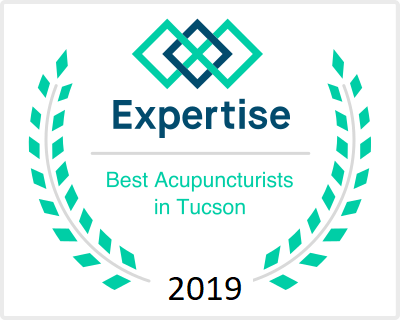 Most styles of acupuncture like TCM use what we call local acupuncture points. So areas of pain would be needled. If you had shoulder pain then the shoulder would be needled. “‘Distal” means away from the area of concern. It may also be called the Balance Method or I Ching acupuncture. In distal needling acupuncture the opposite leg or ankle would be needled to treat the shoulder.When a needle is inserted into the proper place it sends a signal to the brain via the nervous system to release enkephalins, the body’s own natural pain killers. Then the pain stops or is reduced immediately. When the pain stops, the blood vessels open up and bring nutrients and oxygen to the injured area thereby producing quick pain relief. That’s how the body heals itself.